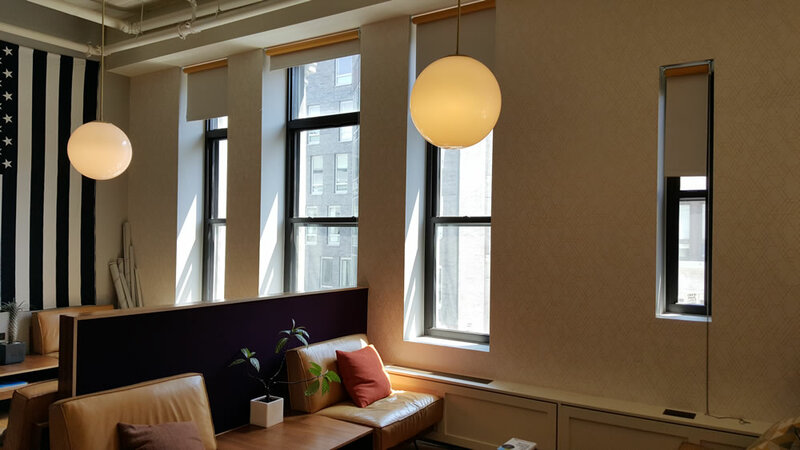 Stay up to date with the latest soundproofing strategies with our blog. 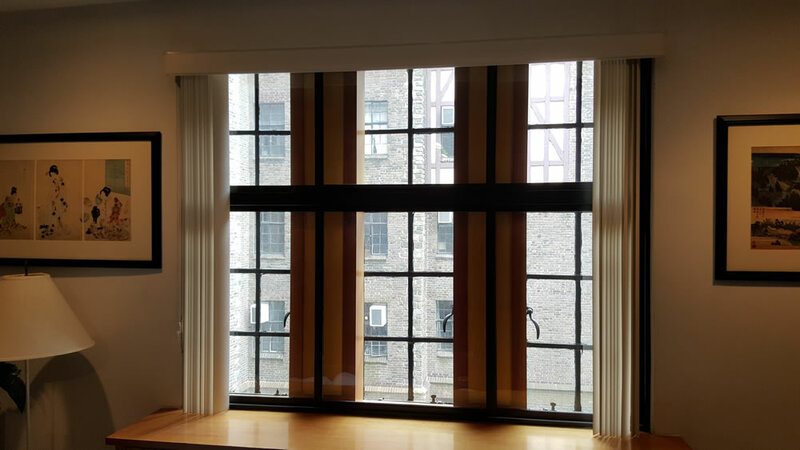 Thicker glass or double paned windows can reduce noise somewhat, but the best solution is to complement your existing window with a soundproof interior window to create a sound buffer zone which can reduce noise by up to 95%. 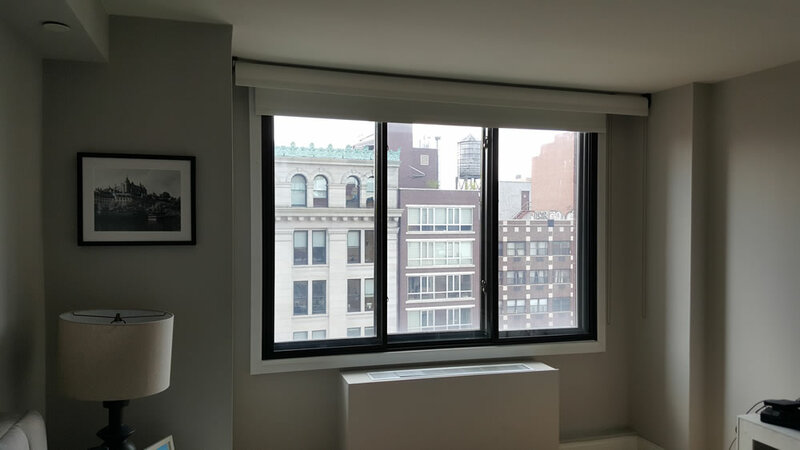 With so many different soundproof interior windows on the market, how can you choose the right provider for your needs? 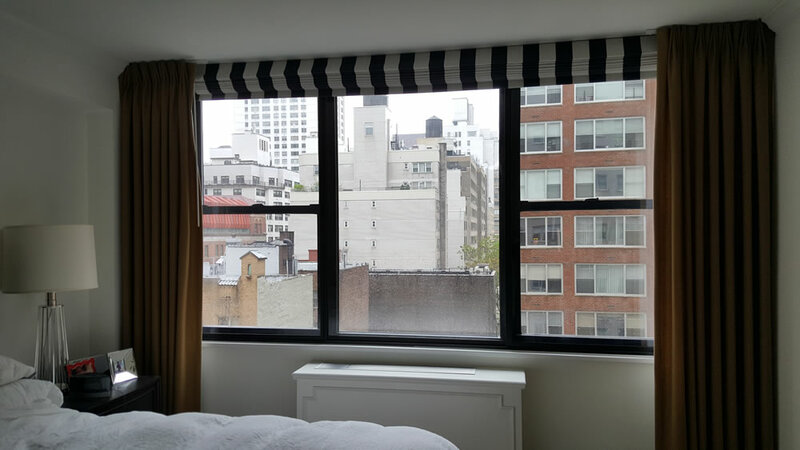 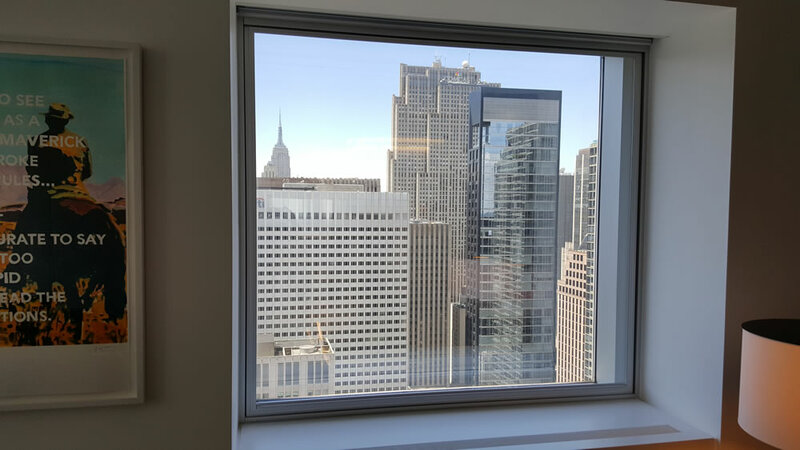 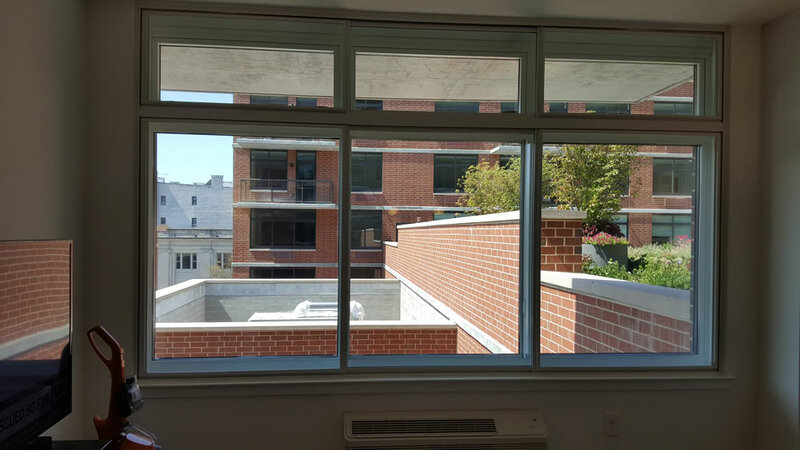 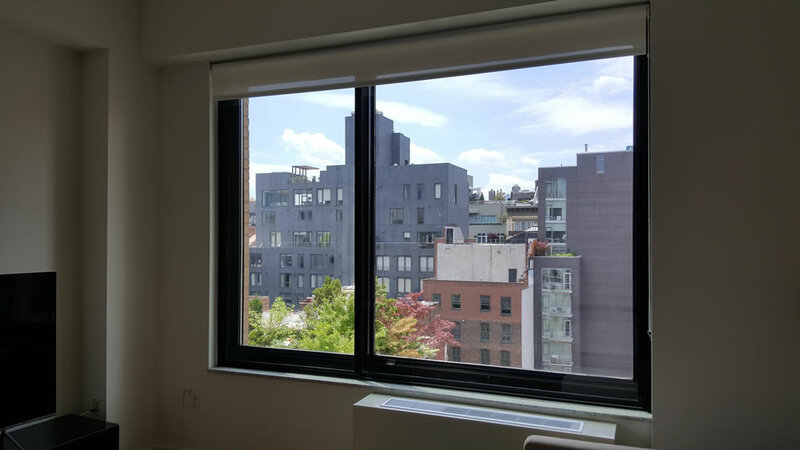 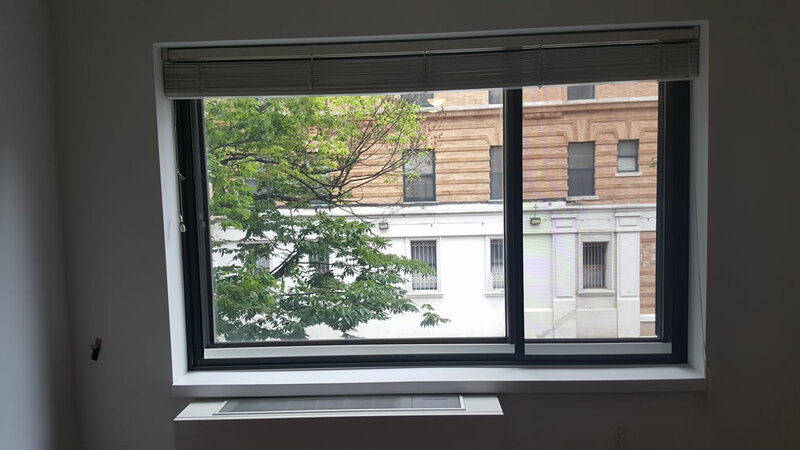 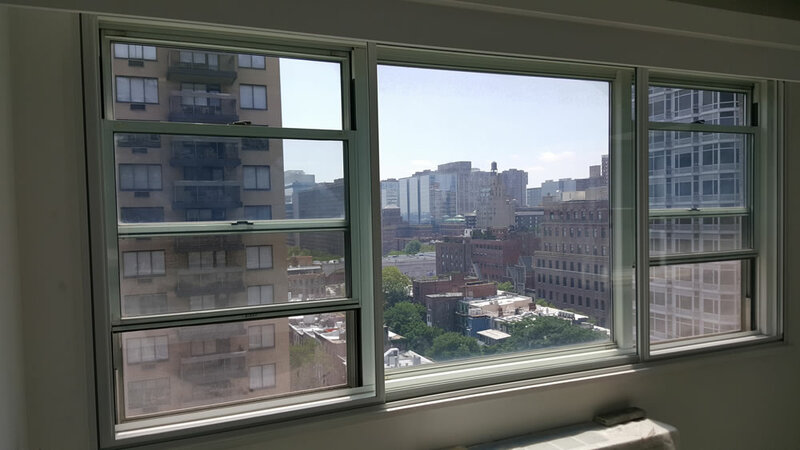 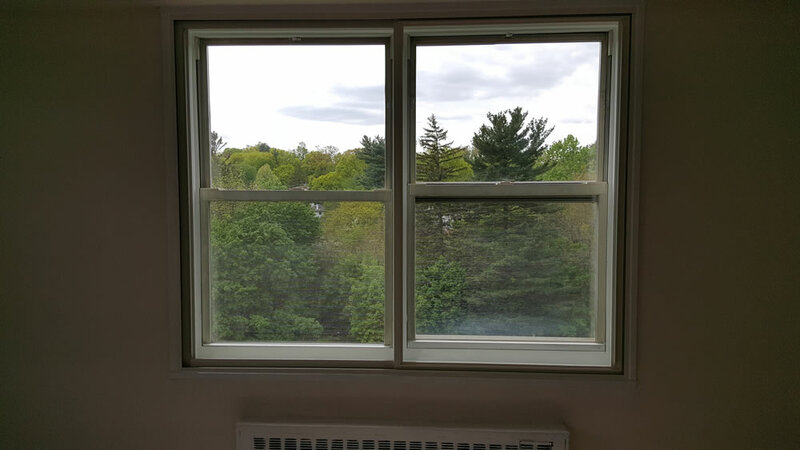 Cityproof soundproof windows have been improving the quality of the living & working environment in New York City & the metro NY tri-state area for over 50 years. 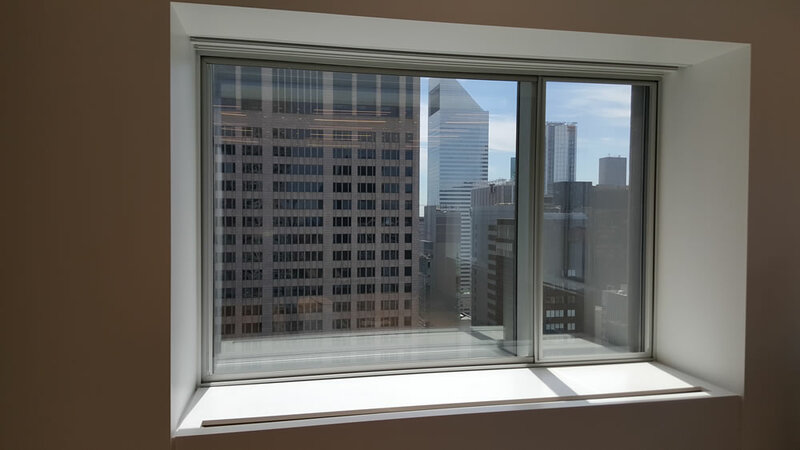 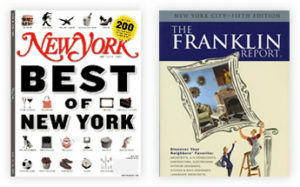 Cityproof® and Citiwindow® are registered trademarks of the Cityproof Corp.